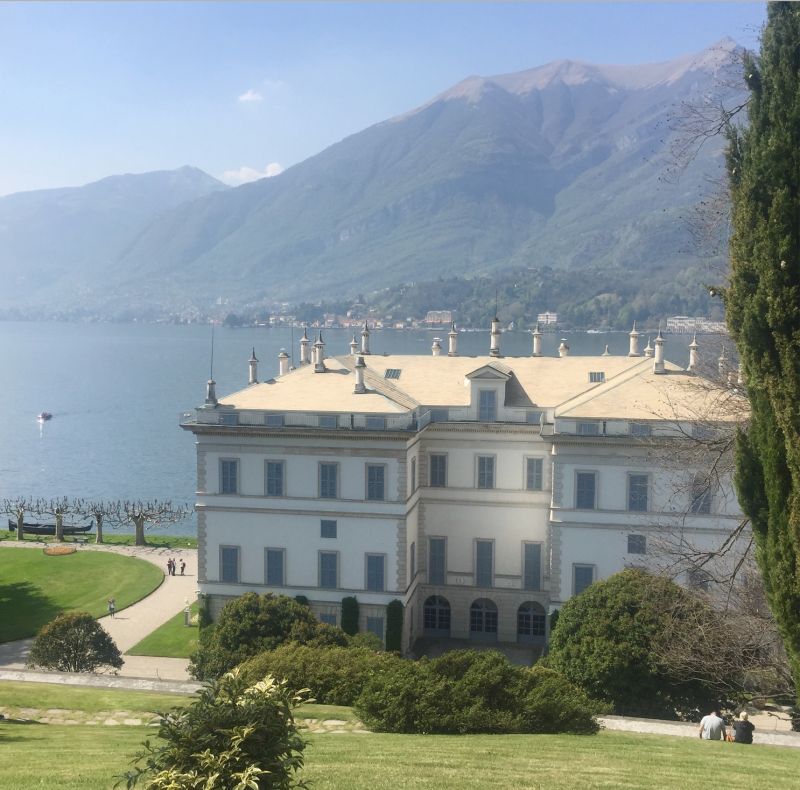 We have just returned from an inspirational trip to Milan for the annual design fair. The city is taken over by vibrant pop up design shops and quirky art installations. 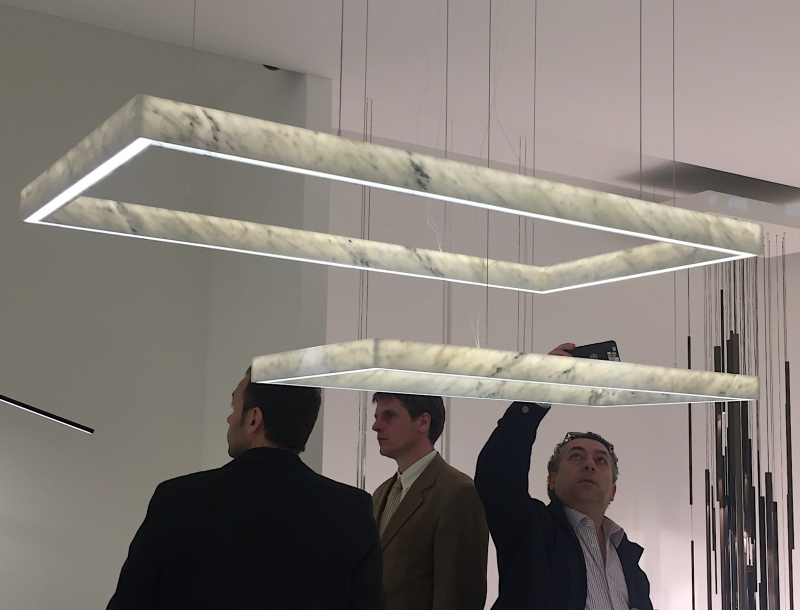 Designers from all over the world flock to see the latest trends and products. 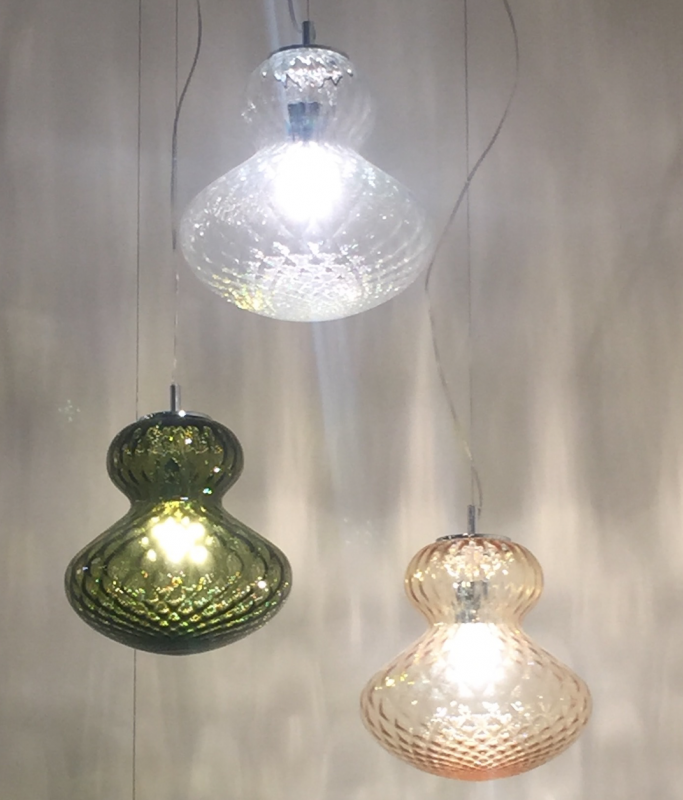 We were particularly keen to increase our range of lighting suppliers. We provide clients with a lot of technical led lighting and are always looking for attractive decorative pieces with a wow factor. 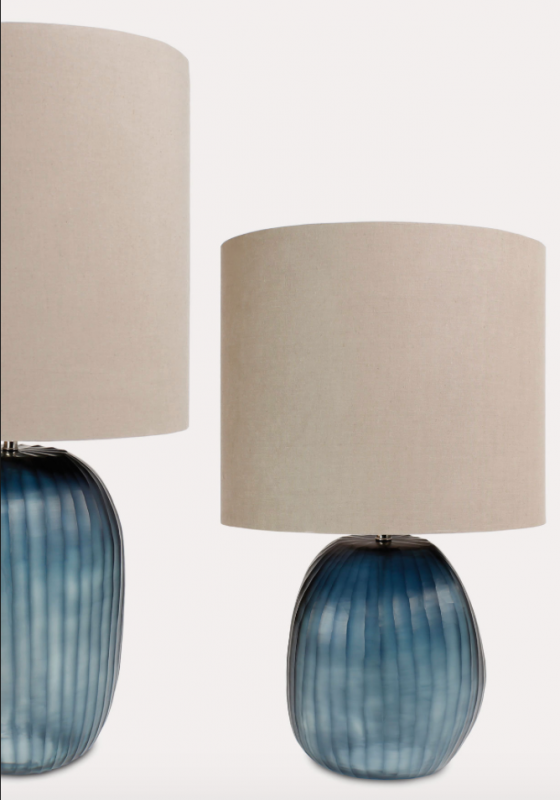 These glass lamps are part of a larger range. There are different colours an interesting shapes at quite reasonable prices. Very feminine and elegant we liked the fact that these were petite. Ideal for a glamorous dressing room. Architectural fittings perfect for a more masculine, linear room. On the second day we covered 20km of pavement in the centre of Milan touring small design studios and pop up shops. We were able to find new small suppliers that have really original pieces. 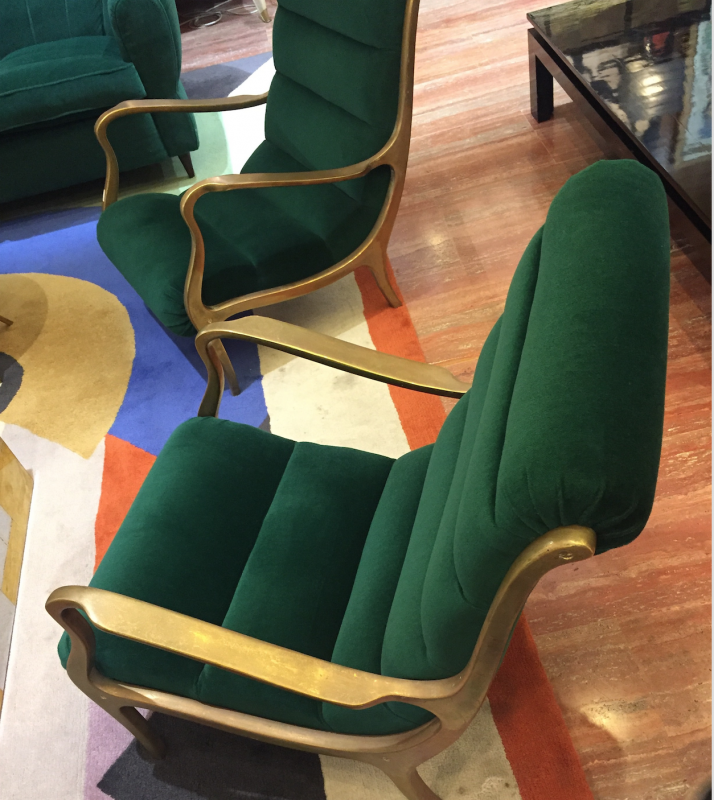 We found these lovely antique chairs in the Brera design district of Milan. 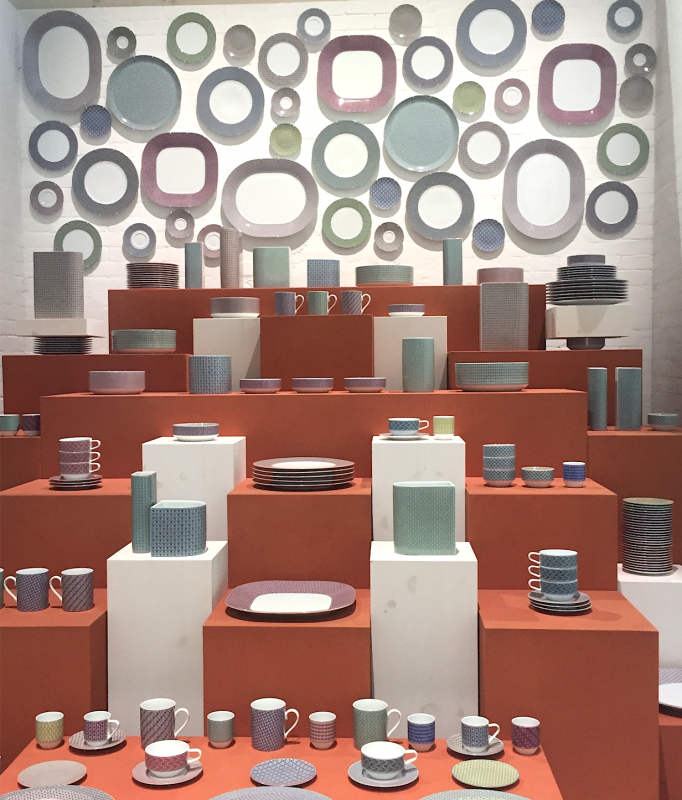 We were delighted to be invited to the Hermes pop up shop. 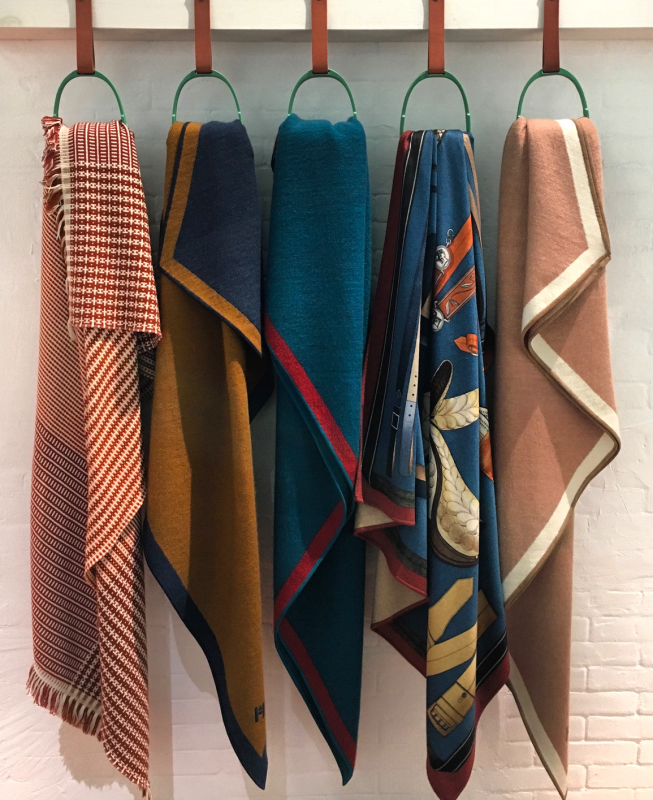 Luxury blankets and crockery were included in this seasons launch. 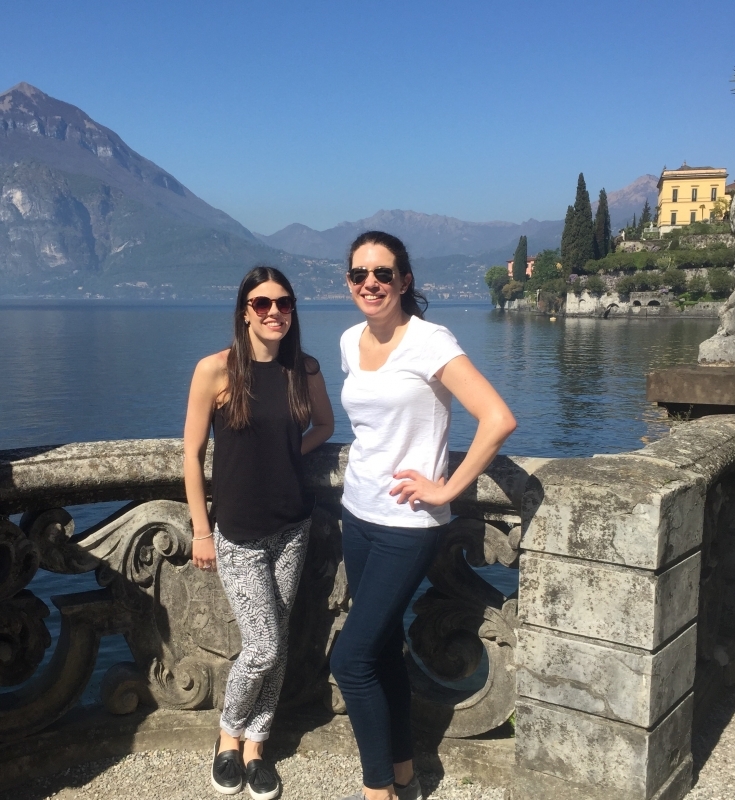 On the last day we treated ourselves with a trip to Lake Como. Such a magical place with beautiful buildings and scenery. Sally Homan (Design Director) is an associate of the British Institute of Interior design and has developed a stunning portfolio of beautiful homes across the UK. Our work has been featured in many interior design magazines and we prides herself of working with each clients personal tastes to create their dream home.